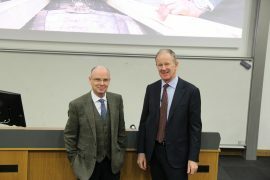 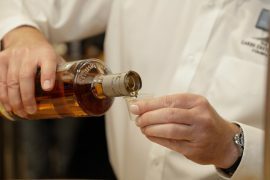 Whisky tourism is a booming industry. 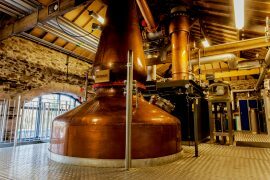 Across the world, there are countless distilleries currently in existence and many more in the pipeline. 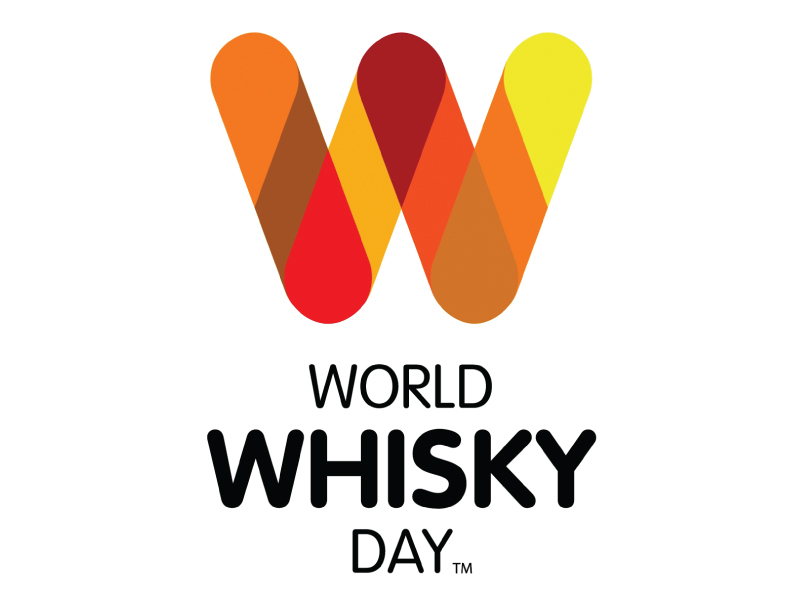 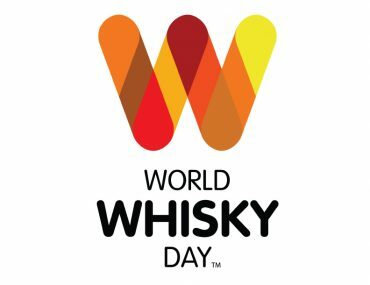 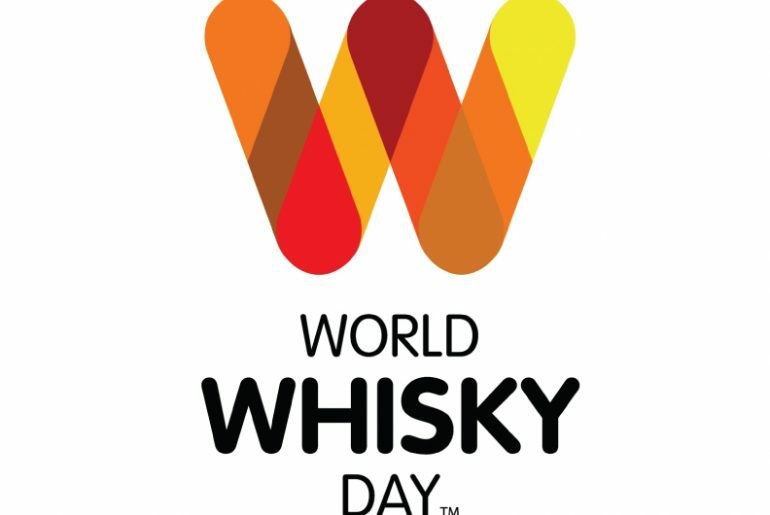 To visit them all would take a lifetime, so World Whisky Day have helped (and no doubt had fun along the way) by creating a list of the eight you must visit. 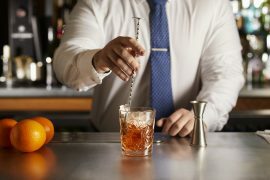 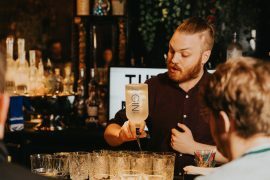 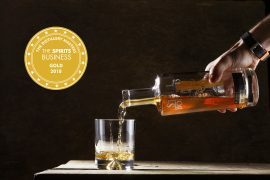 The list takes whisky enthusiasts from the world’s most northern distillery all the way down under, so as you can imagine, we are extremely proud to be featured. 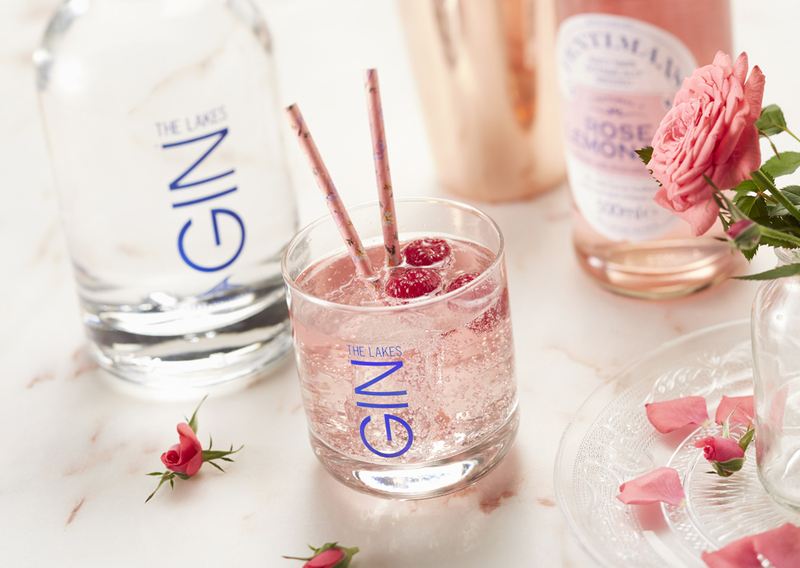 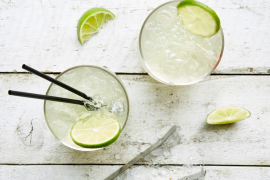 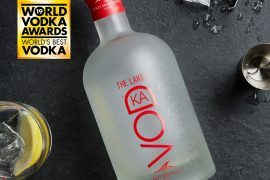 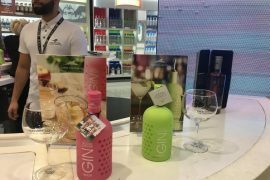 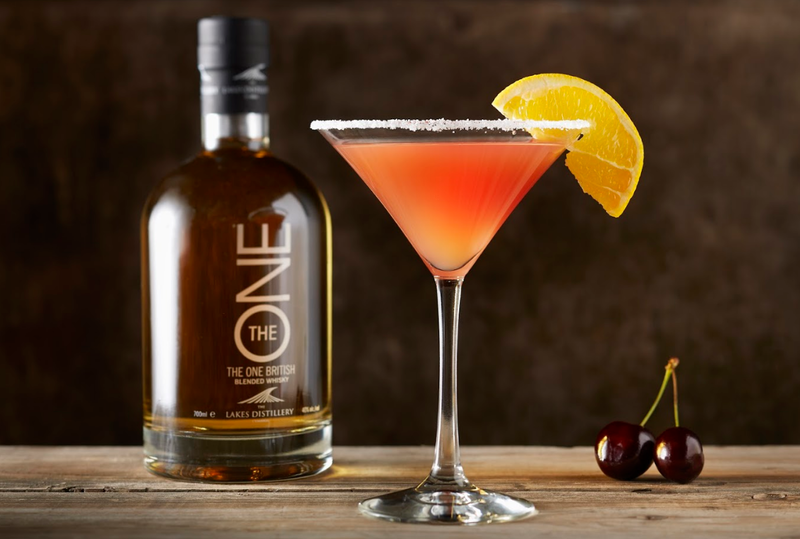 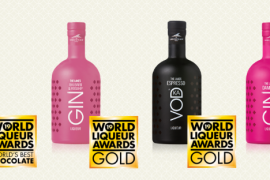 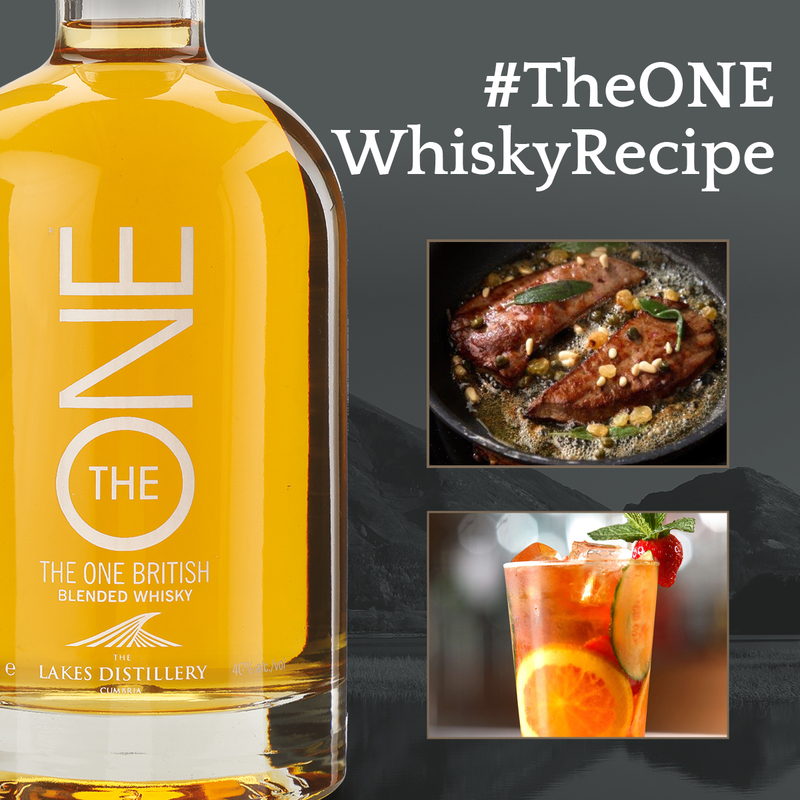 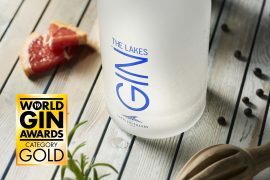 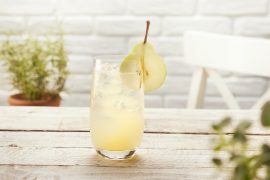 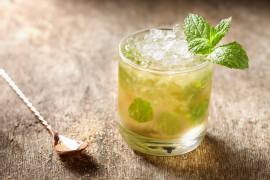 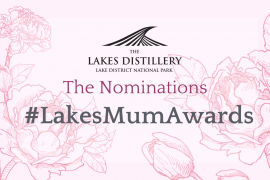 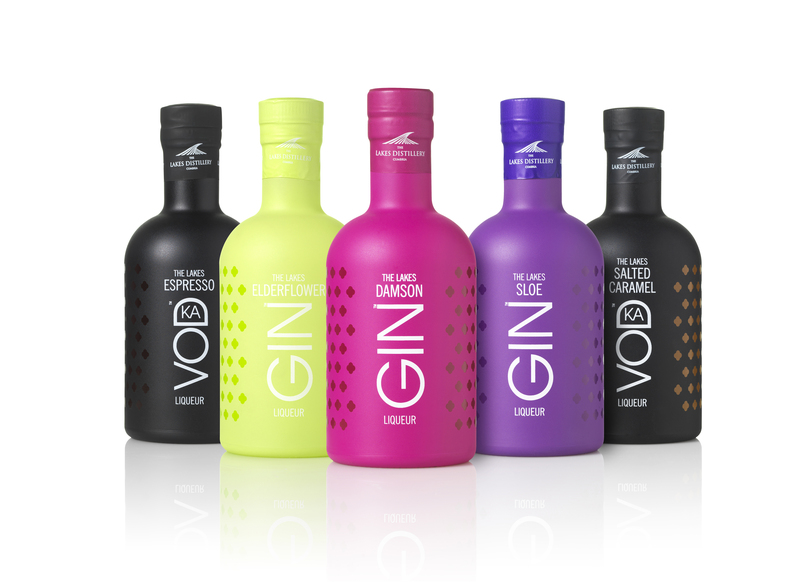 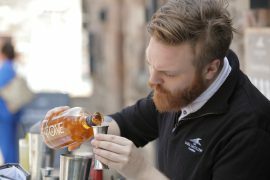 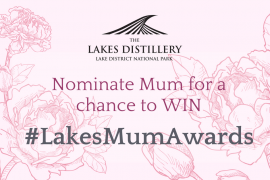 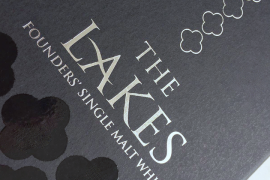 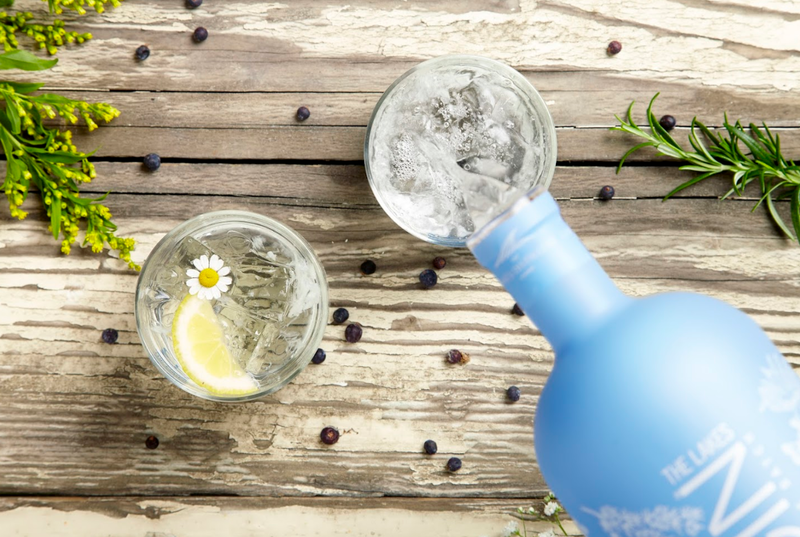 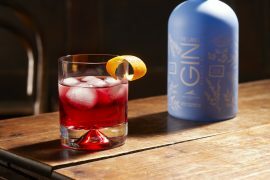 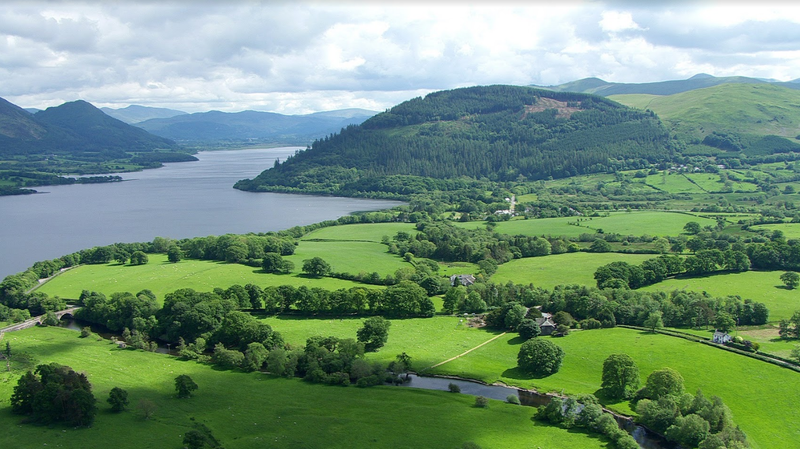 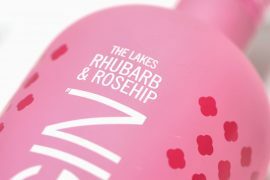 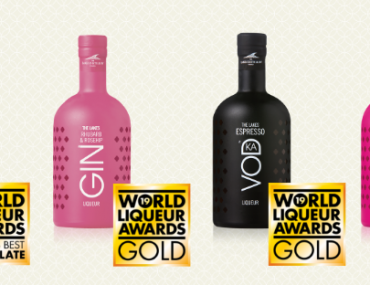 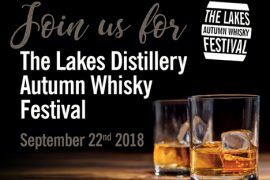 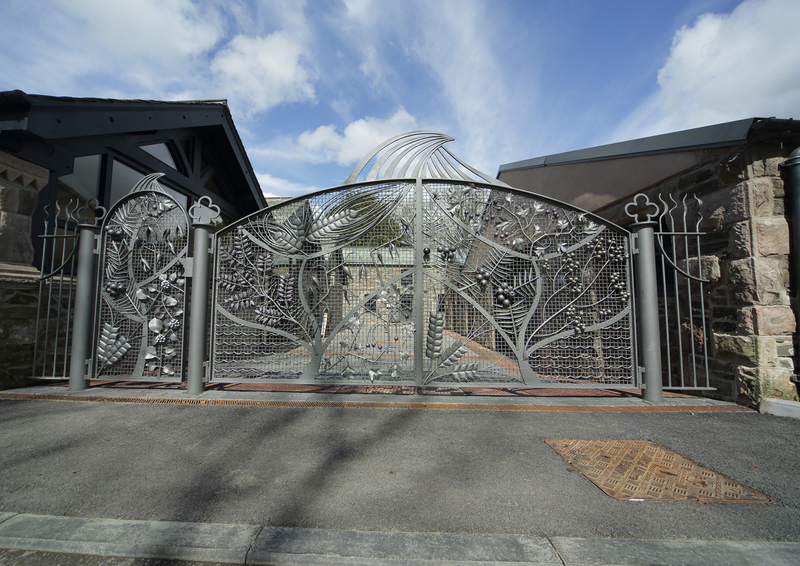 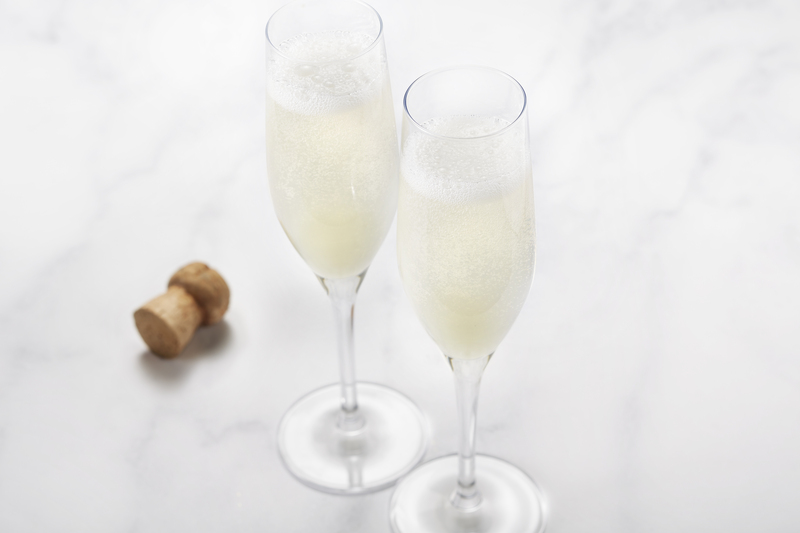 …the Lakes Distillery continues to flourish. 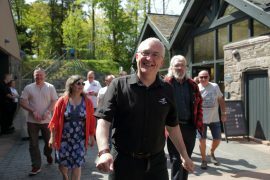 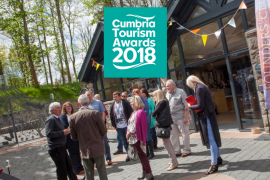 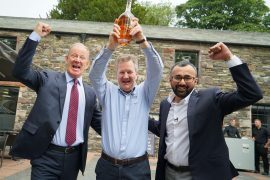 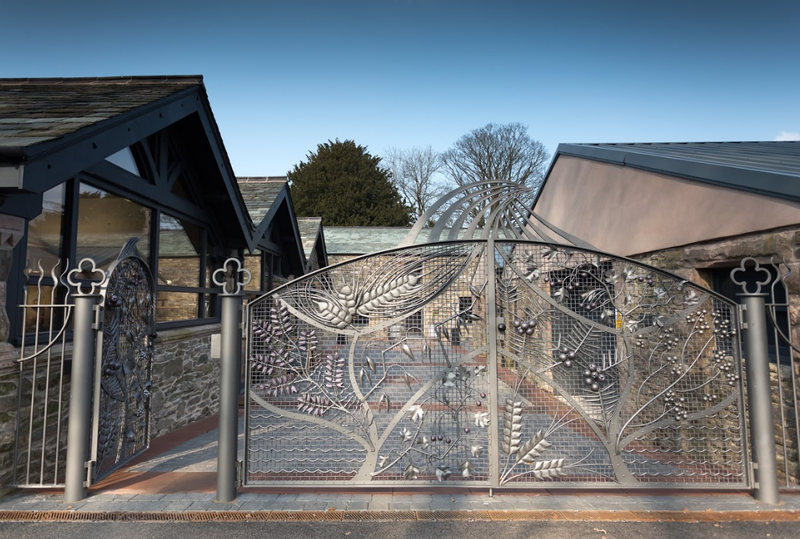 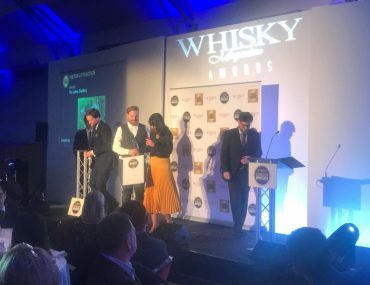 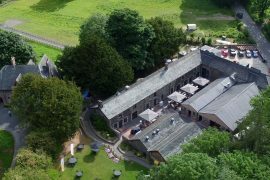 Awarded the Icons of Whisky Visitor Attraction of the Year 2019 by Whisky Magazine, it hosts regular events, tailored tours and an award-winning bistro. 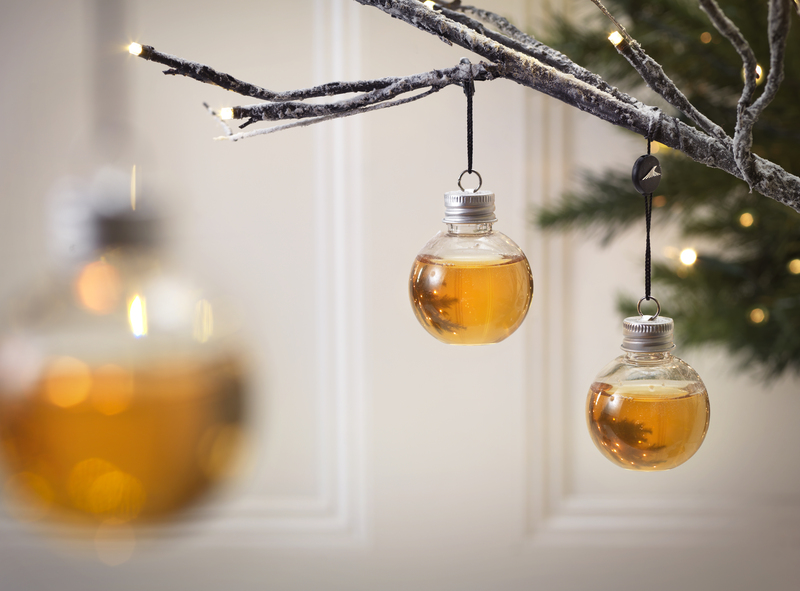 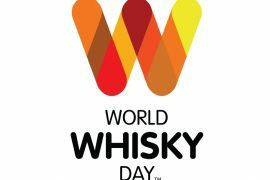 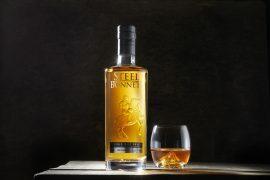 Flying the flag for Scotch Whisky includes Auchentochan Distillery, Bowmore Distillery and Highland Park Distillery, whilst Australia’s Starward Distillery, Canada’s Glenora Distillery, the USA’s Four Roses Distillery and Finnish Kyro Distillery Company are also featured. 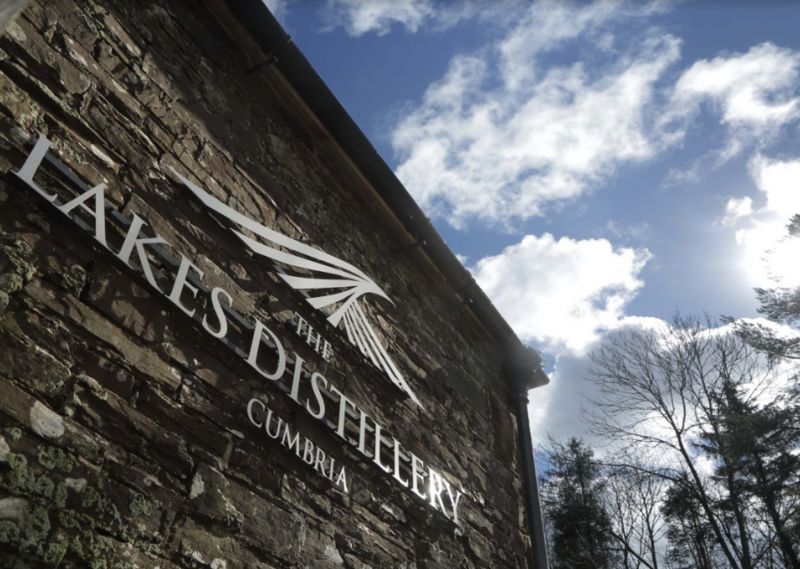 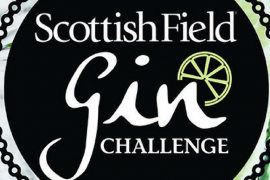 For our distillery to be named against such prestigious, well-loved distilleries, is a true testament to the hard work and effort put in by all members of the team. 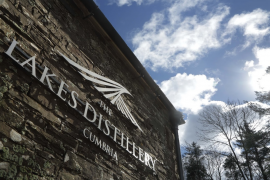 We were also featured in the 2018 World Whisky Day’s ‘Eight Distilleries to Visit Before You Die‘, you can read more about this here. 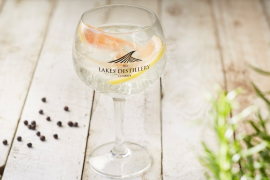 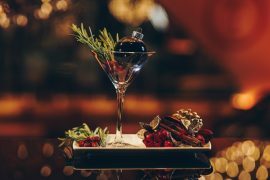 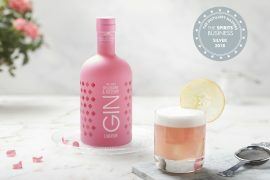 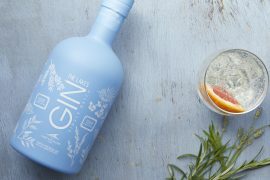 We recently announced the release of The Lakes Distillery 2019 Events Diary, packed with an exciting calendar of events and special occasions for 2019. 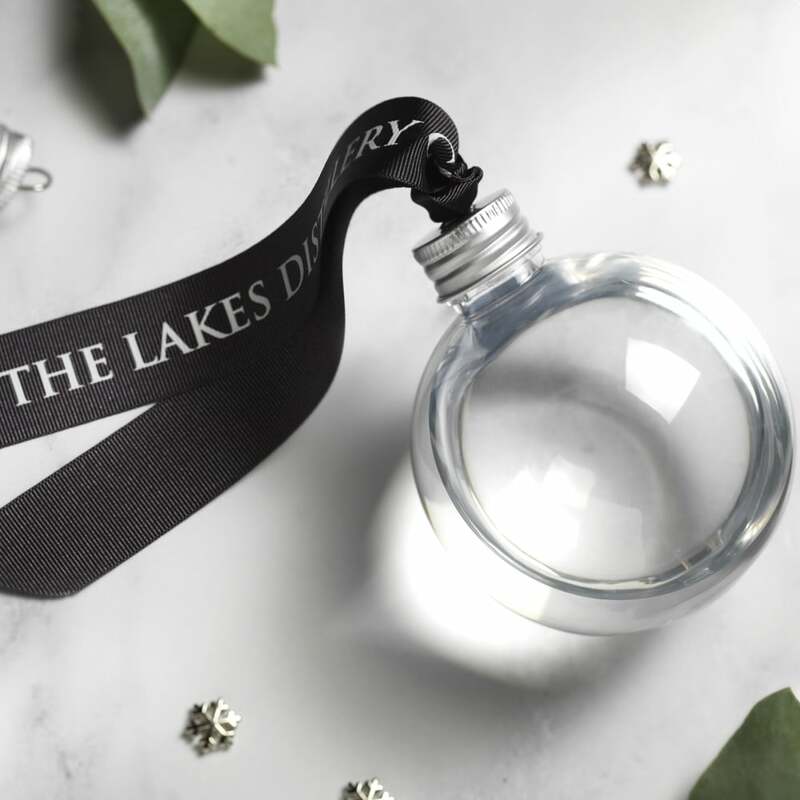 You can download the new Events Diary here. 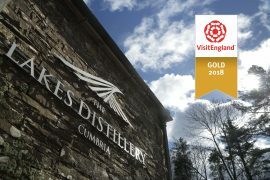 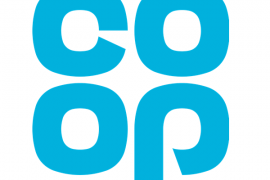 So, if you haven’t visited us yet, why not?